One of the things you don’t need to spend big bucks on are blushers. They are in my opinion crucial to any make up look but the first one I ever bought was a Rimmel one called Santa Rose many years ago. Since then my blush love has grown and there are so many to choose from. The baked blush is so pretty and subtle. It contains illuminating pigments which are pretty and catch the light . The colour Spanish Rose has a lovely cool hue which compliments paler skin perfectly. 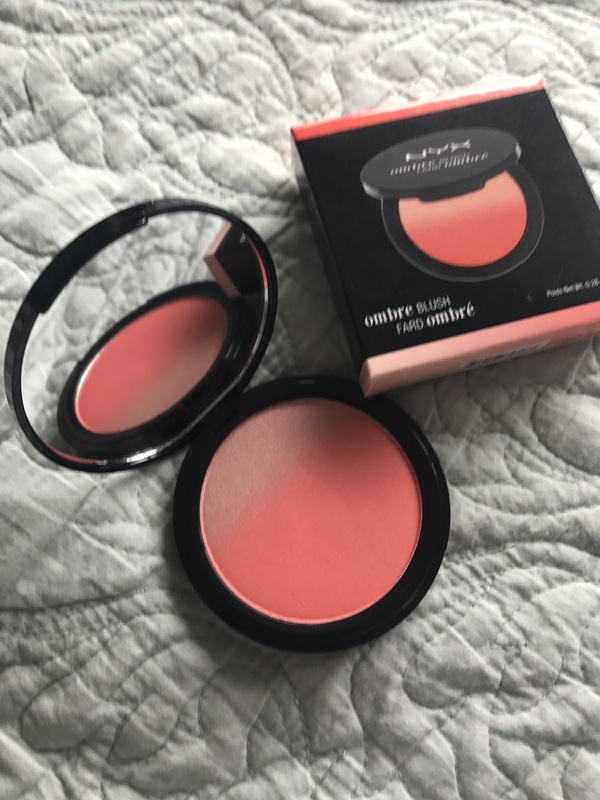 The ombré blush has a pop of pearly highlighter at the top, you can move the brush around to make it mix with the blush or alternatively use them as a separate colours. I prefer using them seperately as I like the fact the blush although matte gives a nice radiance. The pearlescent glow of the highlighter is fantastic on brow bones and Cupid bows. It’s a win win for me. 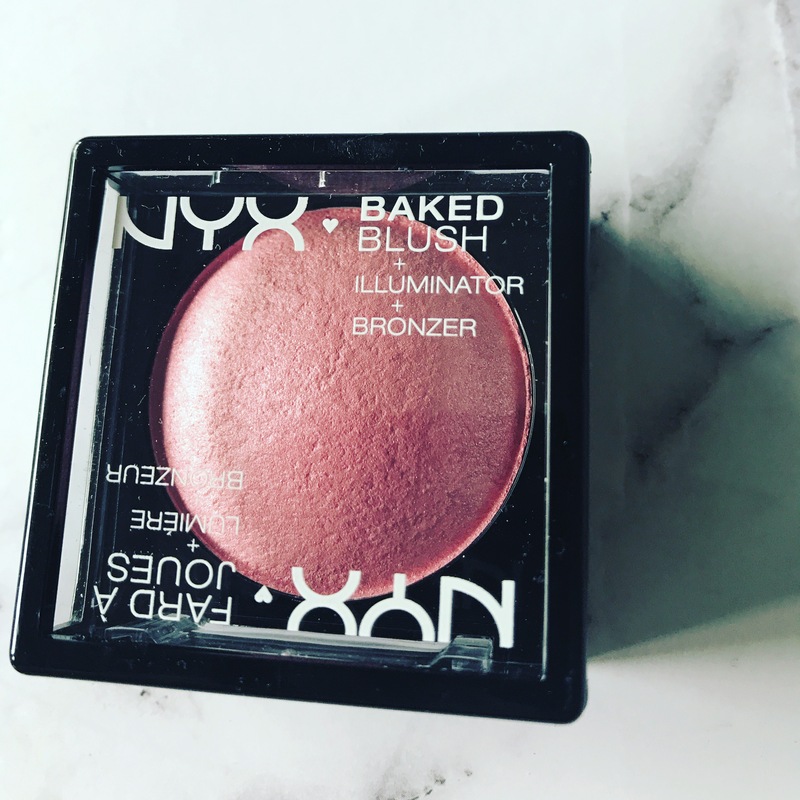 Pharmacy brand NYX really is fantastic for great pigment and wear in their blushers whether you’re looking for bright and shiny or subtle and matte they cater for all types of colour fiends. The sweet cheeks pallet is a great investment if you like keeping the blusher versatile. You get lights and brights for €18.50 and they aren’t at all chalky. I enjoyed these blushers on a recent girly getaway and they were so handy because we all tried different ones. 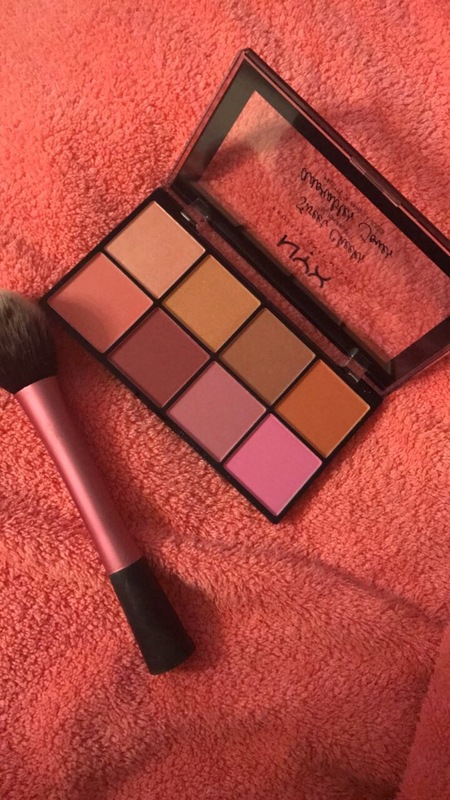 As a budget brand NYX is a winner. It’s fun affordable which makes the brand accessible and means you can treat yourself a little more often. High end performance on a budget is my kind of fun. Posted in Holidays, Luxe, Uncategorized. Bookmark the permalink.